For forty years John Watson served as a legal advisor, business partner and confidante to his clients. His industry experience covered a wide range of service lines, but one of his greatest values was his understanding of all the elements that make up a successful business; including financial, contract, employee, customer and operational challenges. During his career he provided solid counsel for countless family enterprises, many that have relied on Siegel Brill as far back as the 1930s. His unique relationships with his clients included a role as counselor, sounding board and troubleshooter. John regularly advised closely held business owners in the evaluation and implementation of business strategies. Throughout his career he was known for his honesty, care and business acumen. John’s commitment to the legal profession included serving as both a Board Member and the Chair of the Minnesota Client Security Board. 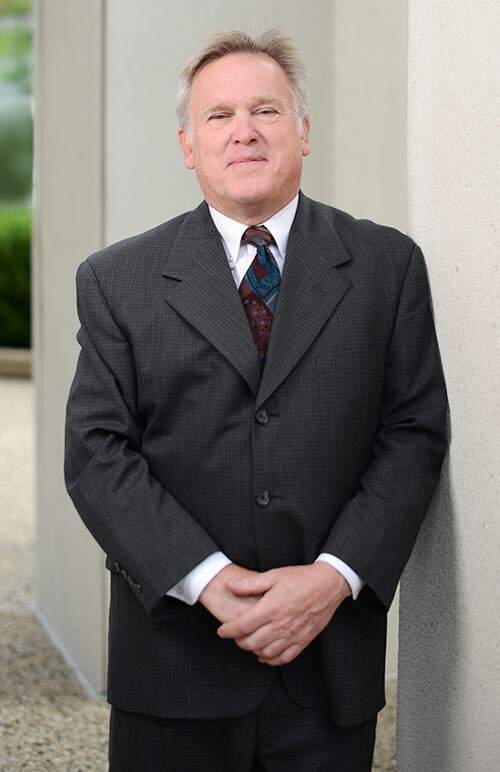 John Watson commenced “of counsel” status with Siegel Brill as of January 1, 2019. He looks forward to traveling and spending time with his family and friends.